For several years, I’ve been working with the Association of Environmental Sciences and Studies (aess.info), bringing the arts to their conferences. 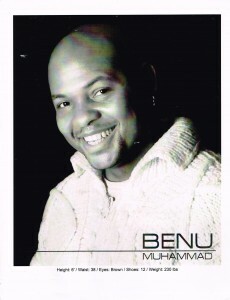 Benumerata Muhammad (Benu) is a slam poet, rapper, actor and movement artist. Benu studied many environmental issues, especially in NYC, and then re-wrote the Jay Z’s lyrics to Alicia Keys’ Empire State of Mind to reflect those realities. He’s also very interested on the effects of synthetic chemical pollution, and will be doing some rhymes that scientist Tyrone Hayes penned about the impact of pesticides on frogs. We’ll see his movement talents on Healing Earth, with Sergio and Amanda. 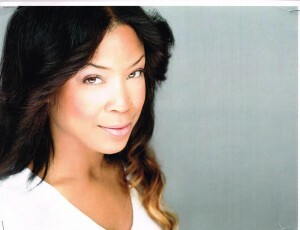 Amanda Valdes is a choreographer, dancer, singer and actor. 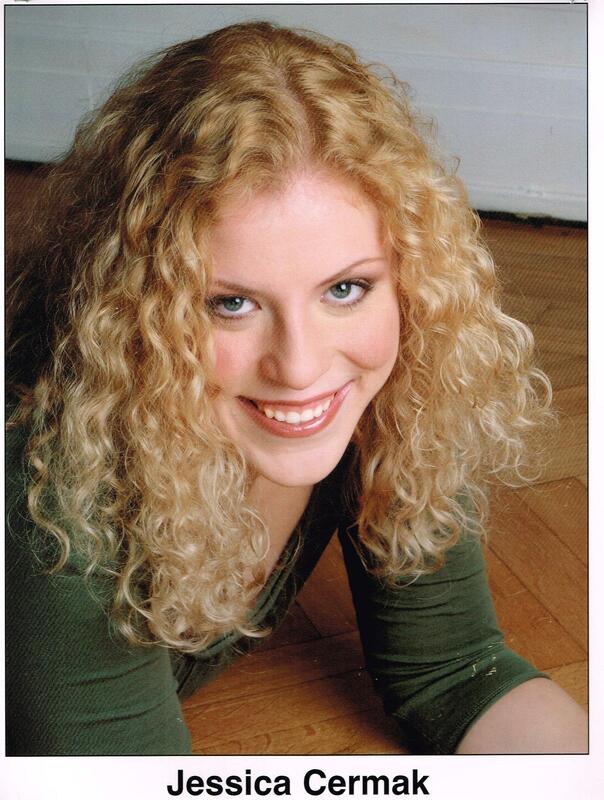 She choreographed and will perform (with the entire company) our opening piece, Manhatta – Manhattan, which explores what the island was like 400 years ago. She also choreographed and will dance (with Sergio and Benu) Healing Earth, and The Heartbreak of Extinctions (which she will dance with Jennifer). Amanda will also sing on Empire State of Mind. Jessica Cermak is an actor and movement artist. Jessica read over 200 pages of research on current issues relating to food. She then created highly entertaining puppet shows for the troupe: Fanny and Daisy Meet a Troll, and Fanny and Daisy Learn Urban Farming. 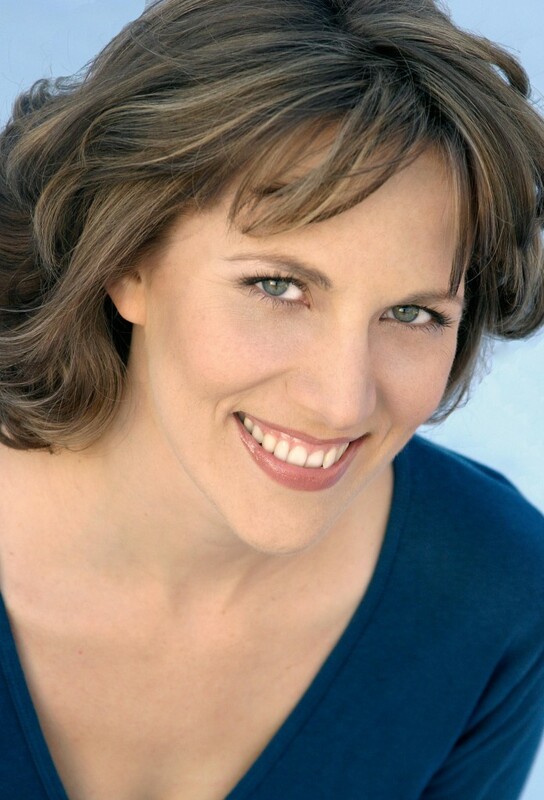 She designed and created the puppets for this piece – Jessica has talents in many areas! She will also portray Sergio’s love interest in the beaver romance, Beaver Love. 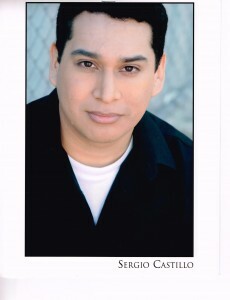 Sergio Castillo is an actor and activist. Sergio studied themes relating to “The Anthropocene”, looking closely at how humans have impacted the earth. He played with the notion that humans would only survive if they evolved. When he started looking at research relating to beavers, he was inspired by their industry and their positive impact as ecosystem engineers. The result was a scene where the characters evolved from both humans and beavers. He’ll portray a suave beaver hanging out in a singles bar in Beaver Love. 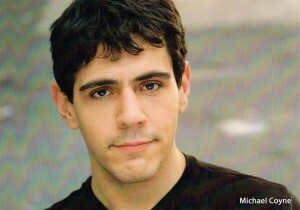 Michael Coyne is a comedy sketch writer and actor. He looked at the impact of corporate power on environmental issues, and created a character called Faceless, who represents corporations everywhere. Focusing on corporate slogans, Mike created scenes where people from the press and delegates from small island countries try to talk to Faceless, with hilarious results. I’ve had a great time in this project. Besides over all design and direction, I studied Manhattan’s ecological history and created the overall direction and design for Mannahatta – Manhattan. I also wrote and will perform poetry in that piece. Next, I looked at issues relating to ozone and will perform Harper from Angels in America, which looks at ozone issues circa 1990. I also created and will perform in Scenes from the Anthropocene, a piece that looks at where we are and where we need to go. For that piece, I’ll be performing some of my standup comedy, as well as a monologue from my solo show, The Physics of Love. 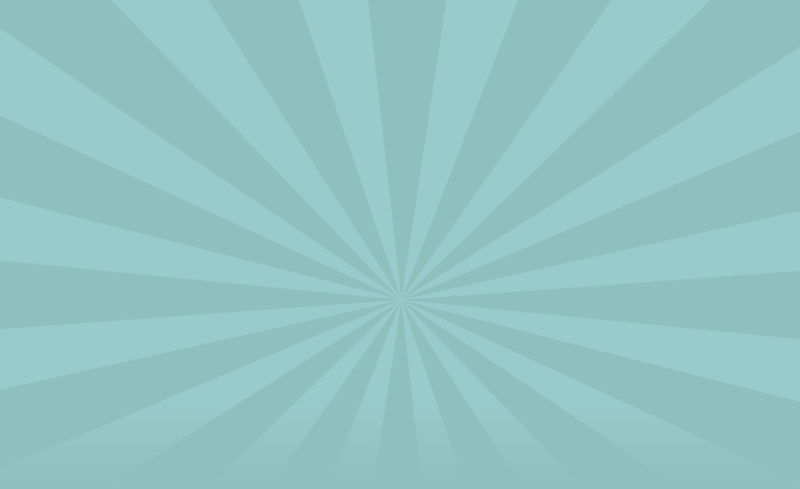 This is only a brief overview of what the show has in store for audiences. The show is appropriate for all ages, but has a limited run of June 14 and 15 only. For tickets, go to http://thesciart6.bpt.me.